Today I stopped by Delighted Reader and talked about what I learned by being an author going through the Riptide publishing process. Finally, I also visited Scattered Thoughts and Rogue Words and Sinfully Gay Romance. I hope you’ve had fun following me along on this blog tour (and if you’re sick of these posts, you can be happy to know they’re done now! 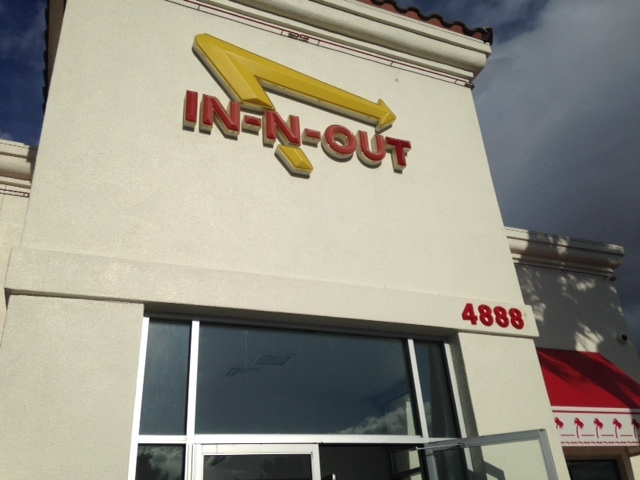 Fun fact: I ate at an In-N-Out for the first time in my life, tonight in Las Vegas. I stopped by Love Bytes Reviews to talk about what I’m currently working on and what you can expect to be coming soon, I was interviewed at QUEERcentric Books, and I visited Alpha Book Club and The Jeep Diva. Fun fact: Although my mom taught me how to crochet, and I can do it, I never really fell in love. However, Amy Lane’s knitting series made me want to knit, and I haven’t stopped since! Today I talk about the power of names at The Novel Approach stop by Man2Mantastic and Fangirl Moments and My Two Cents, then I share Jay’s RPG character sheet at Wicked Faerie’s Tales and Reviews. Fun fact: I have two older brothers and am the only child to have inherited my father’s brown hair and brown eyes. Today I headed to Prism Book Alliance to talk about the math class that Jay took in Second Skin. Stopped by Erotica for All and Keysmash, then finally Booklover Sue‘s. Today’s fun fact: My flight landed at 10 pm local time (1 am my time!) and I didn’t get to bed until almost 1 am local time….which is why this post is happening Wednesday morning rather than yesterday! For your ease of use, I’ll be posting each day with a list of my blog tour’s posts, all of which are included in a chance to win a $25 Riptide gift card. I’ll also be posting little facts about myself–just to keep things interesting! To learn about some TV/movies that I recommend, as well as some that I wish I could blast off the face of the planet, check out My Fiction Nook. To read the excerpt from Second Skin, check out TTC Books and More. Fact: The campus and area from Second Skin is heavily influenced by the campus of the university I attended, although the story doesn’t take place in a specific location.